By sharing our own stories, we can offer hope and encouragement for others and let people with Rheumatoid Disease know that they are not alone in this fight. If you're interested in sharing your story, please visit our story page. Tell us a little about yourself and your family -- where you're from, what you do, what your interests are, etc. 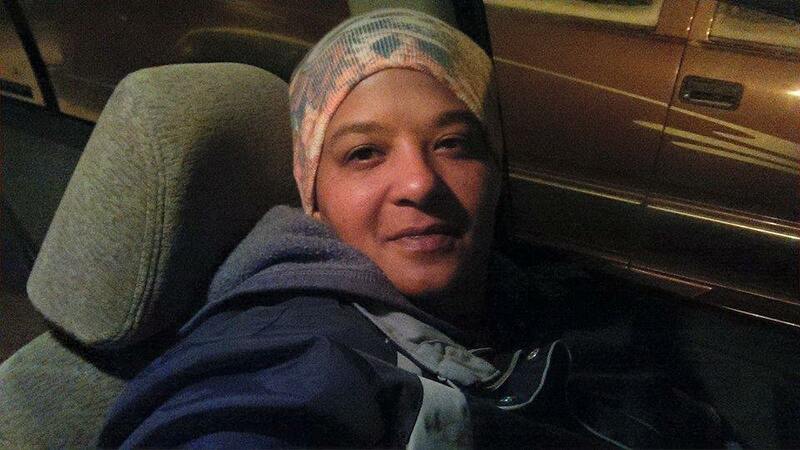 I am a mother of two grown children and an angel who I lost to SIDS when he was 2 months old. I am a wife to a very loving husband and veteran, a Nana to four beautiful grandbabies, and a cat mama to two beautiful crazy kitties. I am from a small town in Wisconsin, Beloit, and I live just north of there in Janesville, WI. My interests include Family (always and forever), animals, reading, sports (watching not playing anymore). 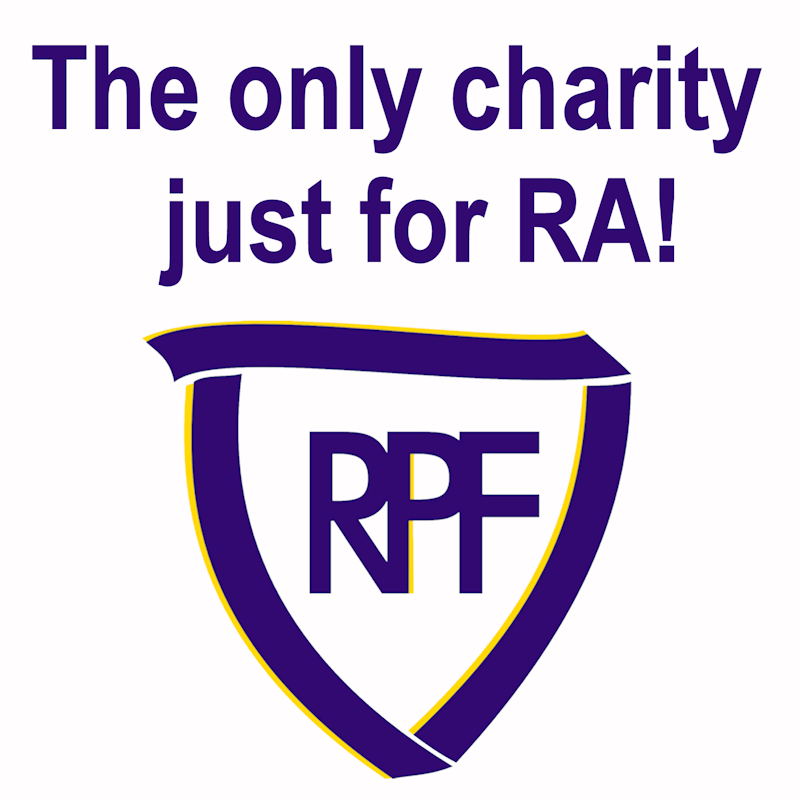 When were you diagnosed with RA/Rheumatoid Disease? I was diagnosed in November 2018, but I believe I have been dealing with this for several years now but passed it off as just getting old. What was your first symptom? Being hospitalized with inflammation of my lungs, then again with my colon. What is the biggest way rheumatoid disease has affected your life? I have lost my job and I can not do the things I used to do anymore. What has been your experience with treatments for rheumatoid disease? Just started on a treatment of Methotrexate, so it's all new to me. 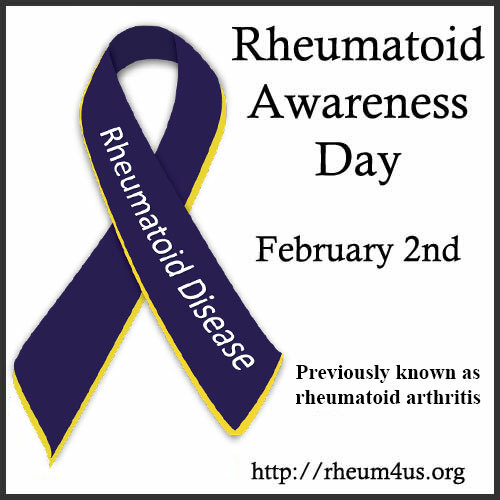 What do you want the public to know about rheumatoid disease? Rheumatoid Disease is not just about the joints, it affects your whole body and organs. It is very painful and debilitating, has an affect on your mental health as well. 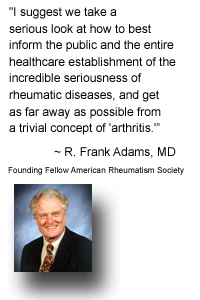 How have you worked to overcome challenges presented by rheumatoid disease? I haven't, still working on it. Right now I am trying not to lose everything I have worked so hard for which is really hard when you have to chose to either pay bills or eat. I rarely eat because there just isn't enough in the budget. What have you learned through living with rheumatoid disease? I am not superwoman and I need to listen to my body. What encouragement or advice would you give to someone who is newly diagnosed? Don't give up and seek all the help you can get. Shortly after her story was published here, Carmen decided to write a letter to her local representatives in government to inform them about the realities of living with rheumatoid disease. Her letter is pasted below. For more examples of advocacy letters and advice on how to get the attention of your local representatives, please visit our advocacy page. My name is Carmen, I am 51 years old and recently diagnosed with a debilitating autoimmune disease called Rheumatoid Disease/Rheumatoid Arthritis (RA) & Sjogren's Syndrome. Most people think that RA is just arthritis however arthritis is just one symptom. This relentless monster has affected my lungs, gastrointestinal track, eyes, mouth, muscles, veins and of course my joints. This is a Systemic Autoimmune Rheumatic Disease, this is an umbrella that covers the two I have mentioned and several more. This disease not only destroys your body & mind but also destroys your life. I was let go from my job at Grainger, a job I loved and doing well at. As a result of losing my job I am now behind on rent, car payment, bills and everything. I have reached out to work things out with my landlord (Integrity Investments Inc. out of Brookfield, WI) because I can get help with at least one month's rent and was approved for Section 8. Waiting on Section 8 to send me my orientation appointment date and I will get a voucher. I also planned on getting caught up on rent with my taxes. They turned down the help I was going to get and told me that I have to talk with their lawyers who I haven't even heard from yet. I need my car, I love my car, it is my dream car and I'm close to losing it. I reached out to Nissan to see if there is anyway they could do to help me but I haven't heard anything back from them. I have had to allow bank accounts to close because of insufficient funds because I keep getting screwed by unemployment. I just can't catch a break! Isn't it bad enough that I take oral chemo every week, can't make it through a store, do laundry, or even take a shower without becoming sick, running a fever and going through excruciating pain. I am so close to giving up because honestly is it really worth it when you are going to lose everything you worked so hard to accomplish to an incurable disease? This is my final cry for help as I have pleaded for help several times before and to be honest I truly think no one cares. Is there absolutely no humanity left in this world? Went to ER today, running a fever, dizzy, trouble breathing, etc...I get home and there is two court papers tapped to my door from my landlord's lawyer. For the whole world to see, no privacy at all. Of course it's to late to call by the time I get in so I will be calling in the morning to see if there is any hope to work anything out with them.